SkyDrive is the place to store your files so you can access them from virtually any device. Windows Phone has built-in access to SkyDrive from the Office and Pictures hubs. It can also automatically upload pictures that you take to SkyDrive for easy access. 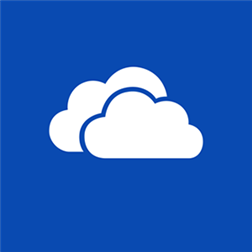 Now the SkyDrive app for Windows Phone makes it even easier to manage and share files, all in one place. • Access all of your SkyDrive content, including files shared with you. • Upload photos or videos from your phone. • Share your files and photos – send a link by email or get a link you can copy and paste. • Manage your files – move, delete or rename them, or create new folders. • Search your SkyDrive files and folders.